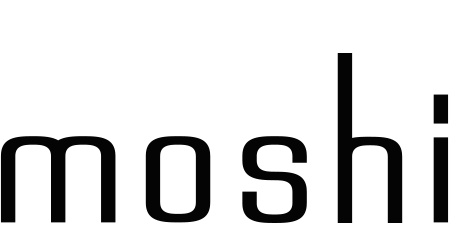 Go no further for a full guide to laptop compatibility with Moshi bags. Sizes listed below show the largest size MacBook which can fit into the given bag. *Urbana Mini and Aerio Lite can fit up to MacBook 12" except for the MacBook Air 11" due to the dimensions of that given laptop. **Helios Mini can only properly fit MacBook Pro 13 with/without TouchBar.